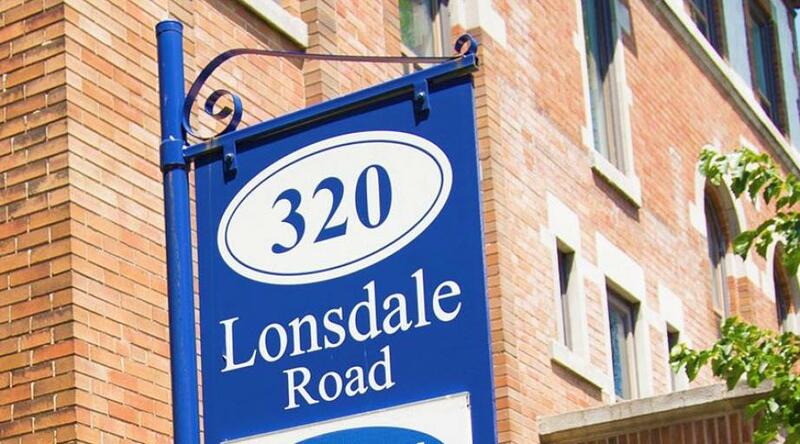 Located in Forest Hill Village, 320 Lonsdale Road offers a smaller, more intimate rental experience. Just 10 minutes from the downtown core by car or subway, this vibrant neighbourhood offers a variety of restaurants, bars, boutiques, cafés, and spas not to mention the convenience of major banks (CIBC, BMO) at your doorstep. 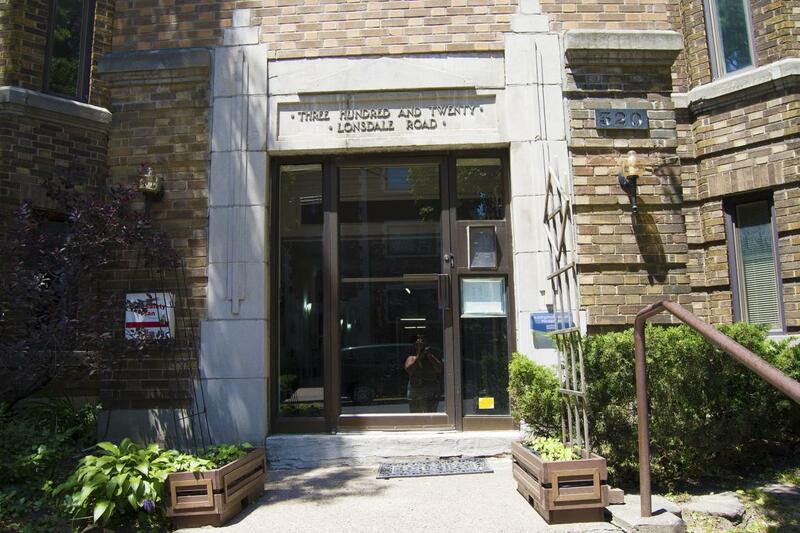 Enjoy a stroll in the many area parks or browse the charming boutiques in the Village or along St. Clair Avenue. 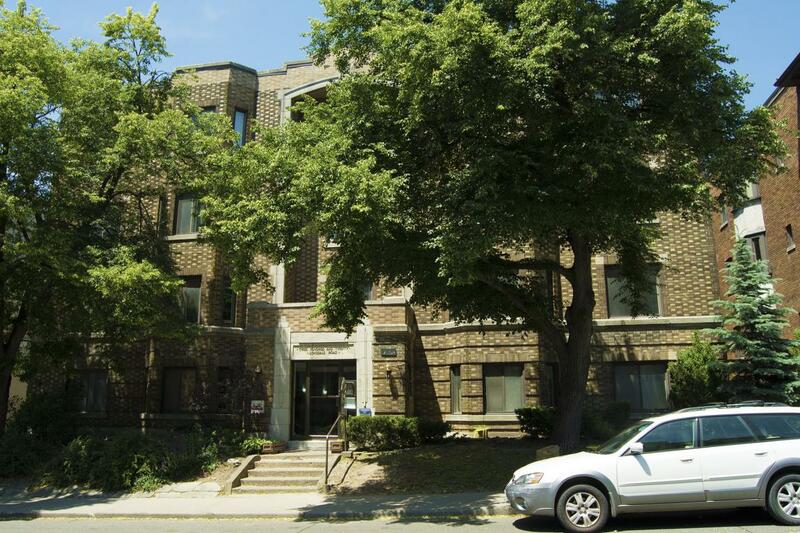 The suites in this building are a charming combination of old and new with lovely hardwood flooring and ceramic tiled kitchens and baths.